Home / News / Nsang Dilong denies alleged affair with Ramsey Nouah Jr.
Nsang Dilong denies alleged affair with Ramsey Nouah Jr.
Nsang Dilong is setting the record straight concerning a reported affair with Nollywood superstar, Ramsey Nouah Jr. during this year’s Cameroon International Film Festival (CAMIFF) in Buea. 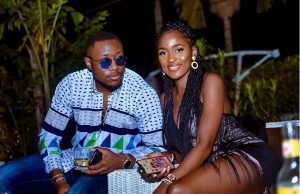 The famous Cameroonian actress says she is not having an affair with the Nigerian actor and the only reason why the rumor sprung up in the first place is because a certain blogger needed internet traffic. 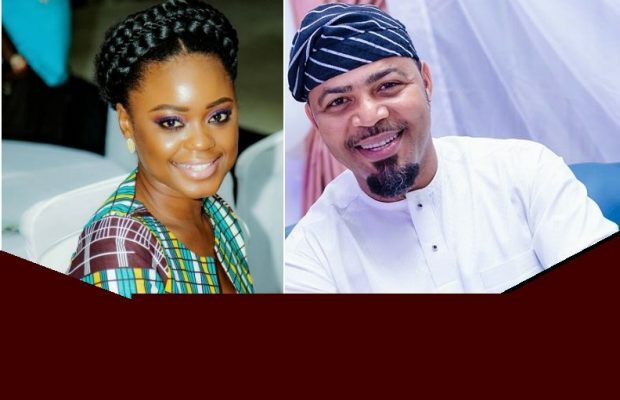 Back in April, a blogger hinted that Ramsey Nouah was involved in some sort of an “affair” with a Cameroonian actress (whose name was withheld) during his brief stay in the country (six days to be exact!). 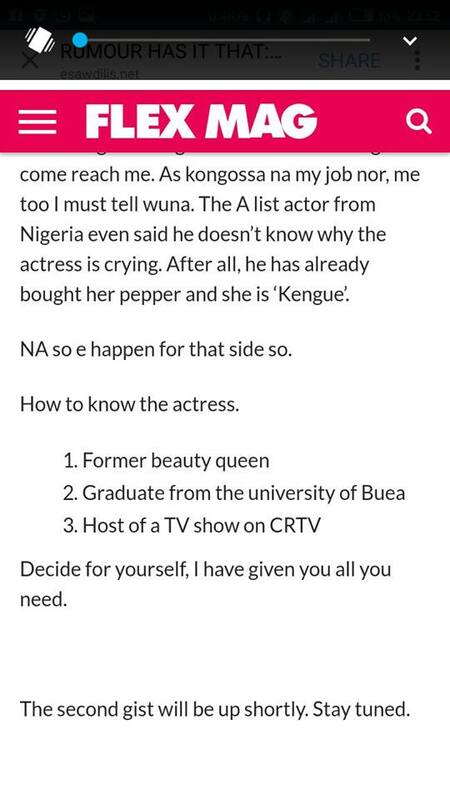 According to the gossip blogger, Nouah ‘used and dumped’ the actress which led to a fight on the last day of the festival. 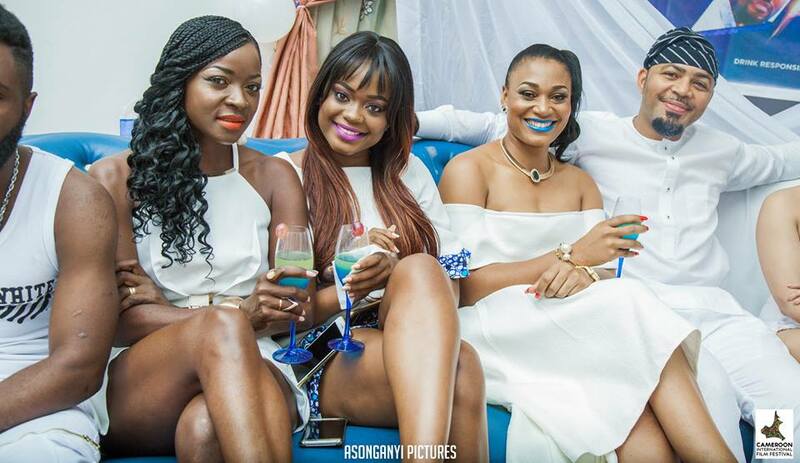 Flex Mag claims the actress expressed sadness when it was time for the actor to return to Nigeria. 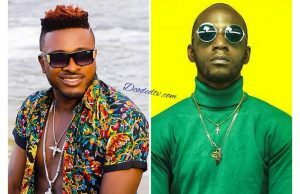 Due to the report and description, fans immediately began making assumptions as to whom they thought was the actress involved in the extramarital affair with the Nollywood hunk. However, no names were mentioned in any of the posts. Related ItemsCAMIFF 2017FeaturedNsang DilongRamsey Nouah Jr.